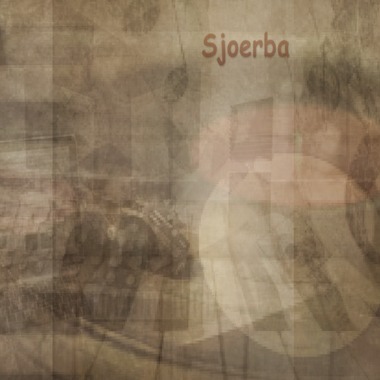 Congrats @Sjoerba . Big fan of your Deep House take on all things. @Sunitram @Spage @MgP @Simon Green @ElectroBongo Thank you very much! 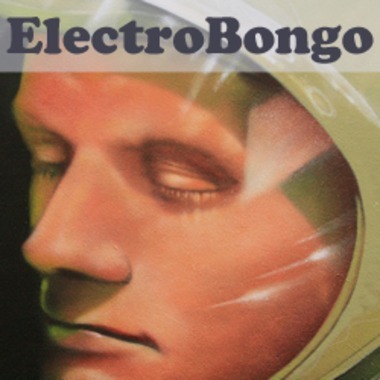 Special thanks to Electro Bongo! nice vibe on this... good one!